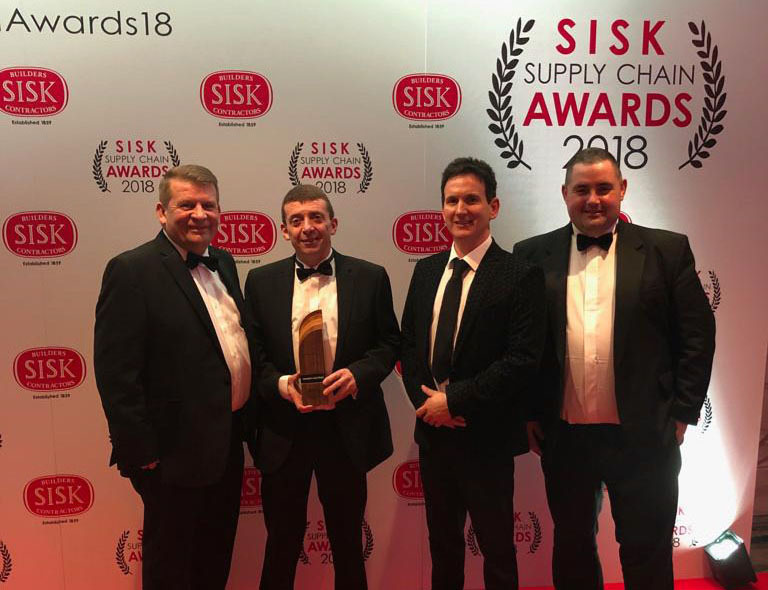 Premier Electrics are honoured to have won the 2018 Health, Safety & Wellbeing Award – International Category at the Sisk Supply Chain Awards 2018. Premier Electrics received their award at the Sisk Supply Chain Awards dinner in Dublin. “As a business we are delighted to have been recognised by Sisk for this prestigious award and this is a strong endorsement of the ongoing work we are doing and the importance we place in the area of Health, Safety and Wellbeing. I would also like to thank Sisk for this award and we greatly value the relationship we have with them as part of their supplier base”.